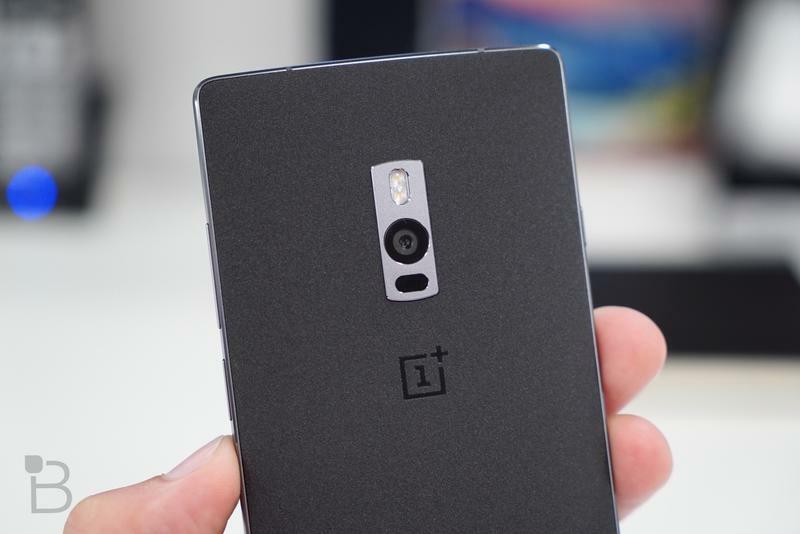 Amazon India has kicked off its open sale on the OnePlus 2, allowing customers to buy the device without an invite for the first time. 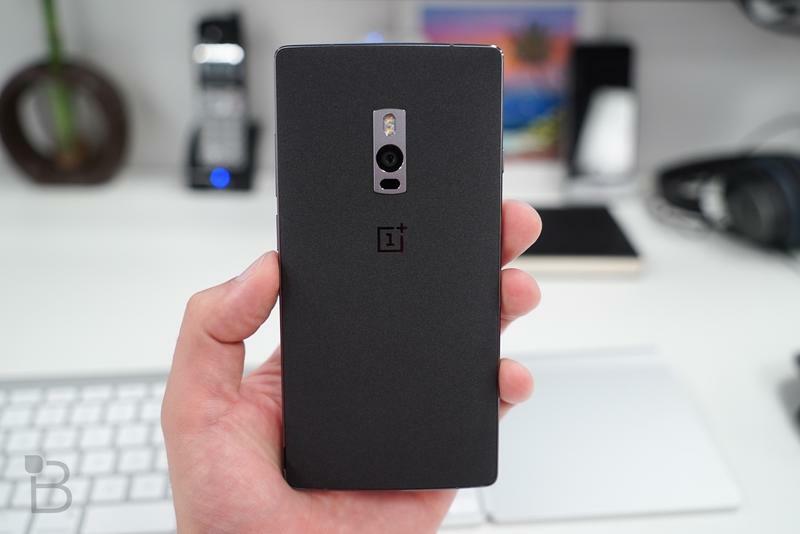 The open sale ends later this week, so you’ll need to act fast if you want to take advantage of it. 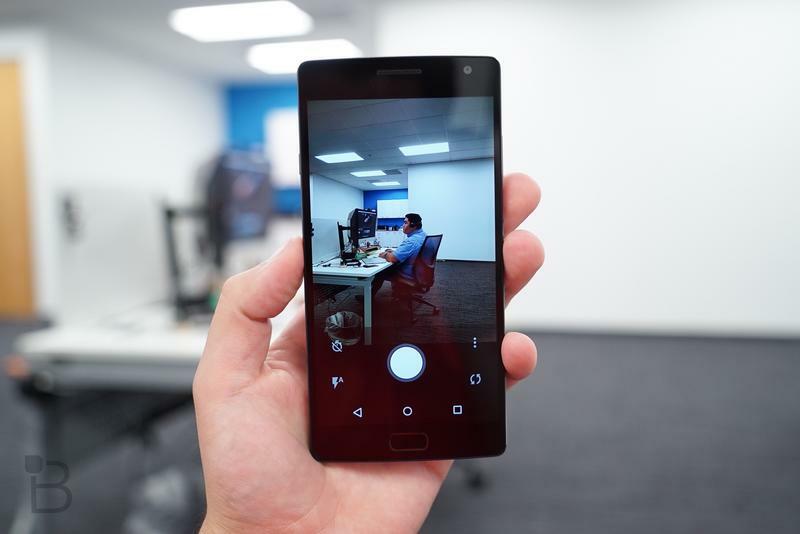 Amazon India is offering the 64GB Sandstone Black handset, which boasts a 5.5-inch Full HD display, a quad-core Snapdragon 810 processor, 4GB of RAM, and a 13-megapixel rear-facing camera. 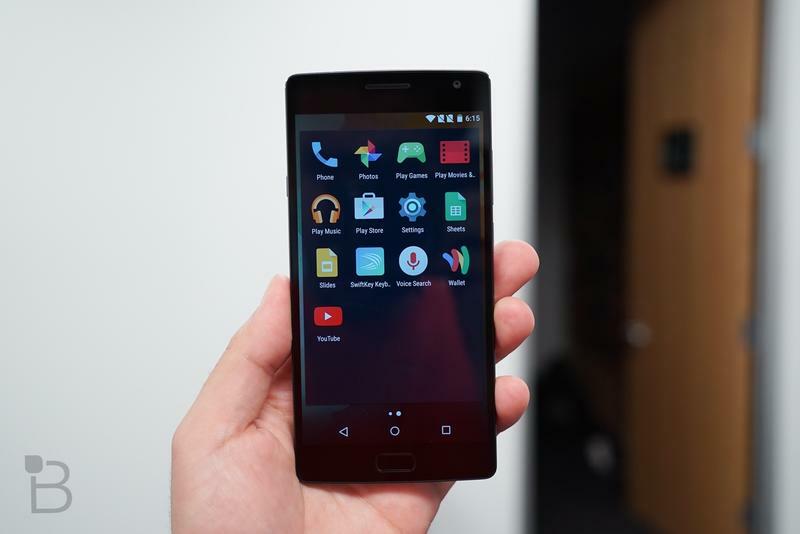 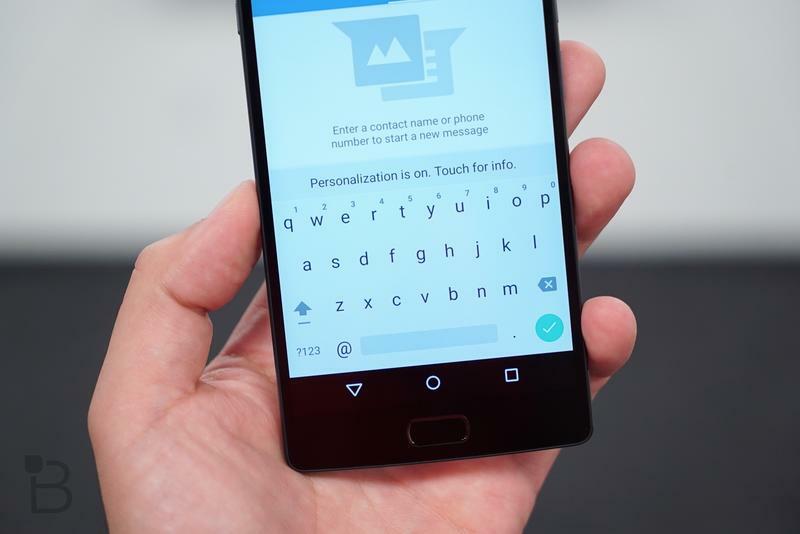 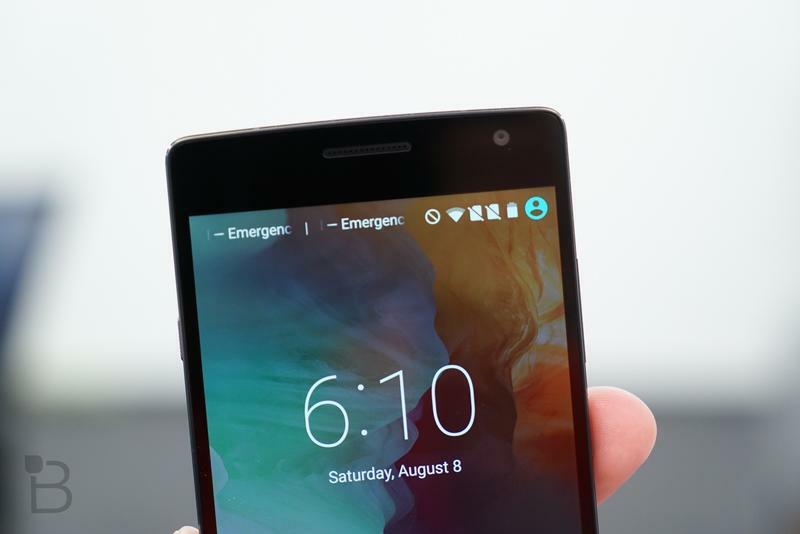 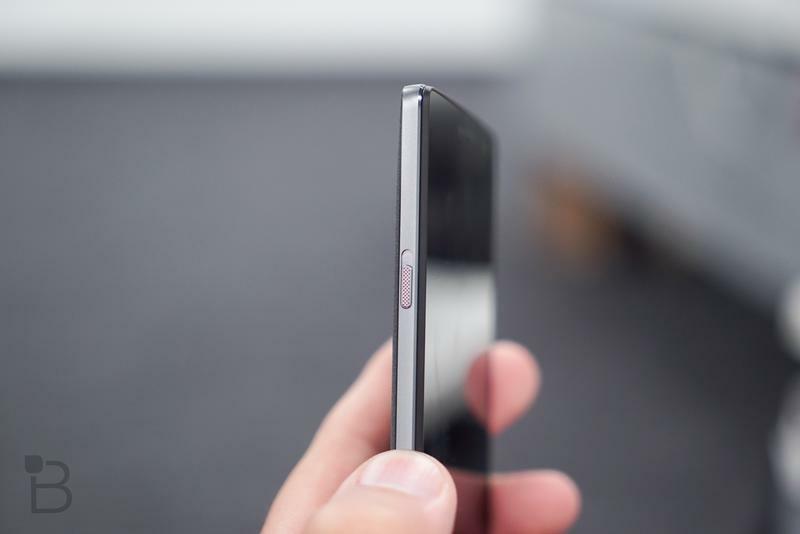 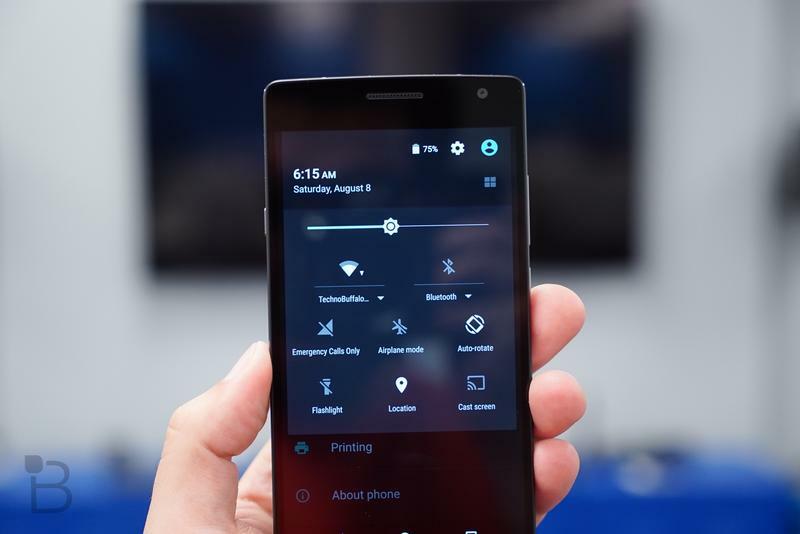 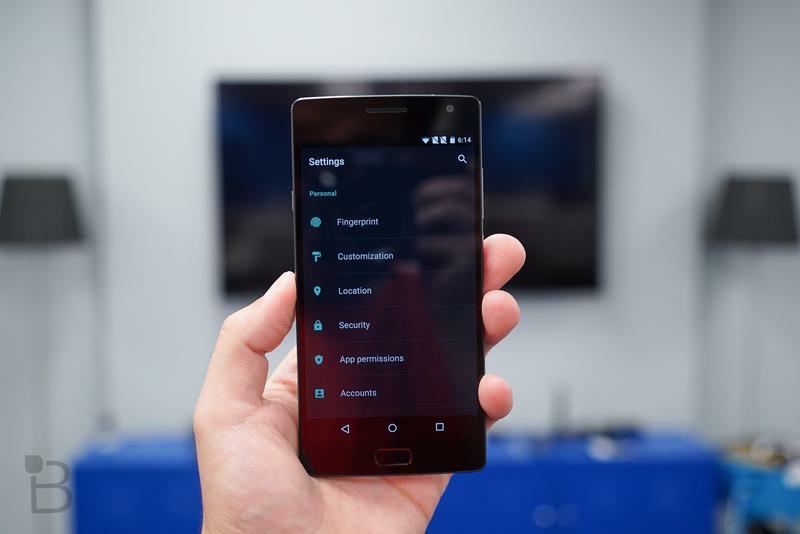 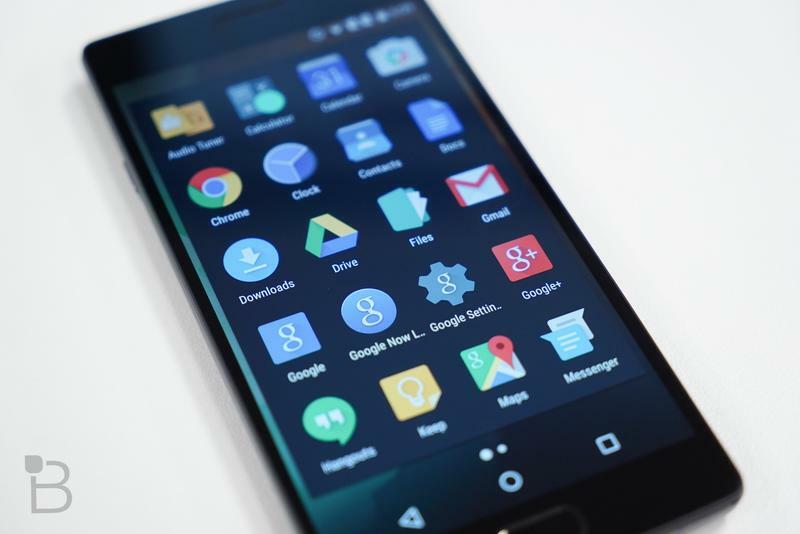 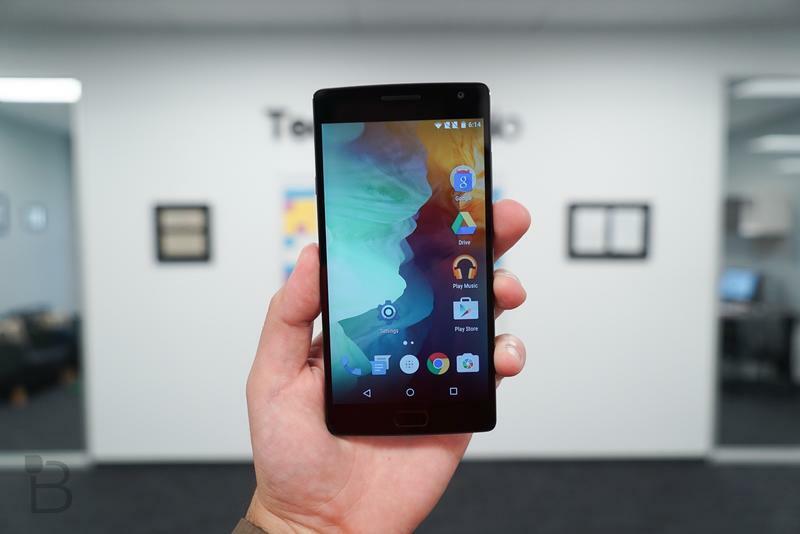 The OnePlus 2 comes with OxygenOS 2 pre-installed, which is based on Android 5.1.1 Lollipop. 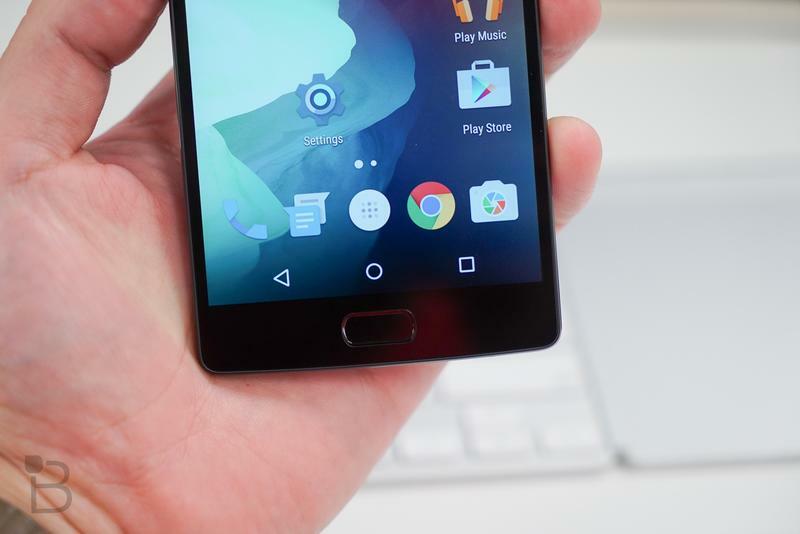 OnePlus has promised a Marshmallow upgrade for early 2016. 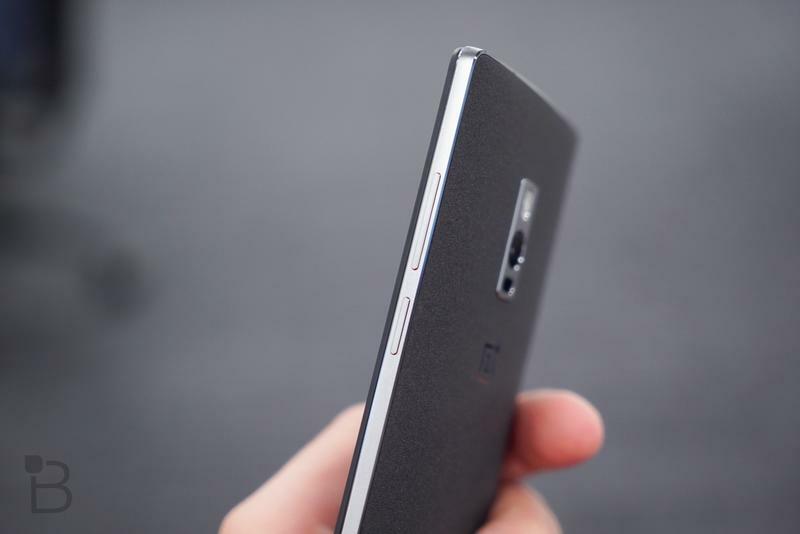 The 64GB device is priced at Rs. 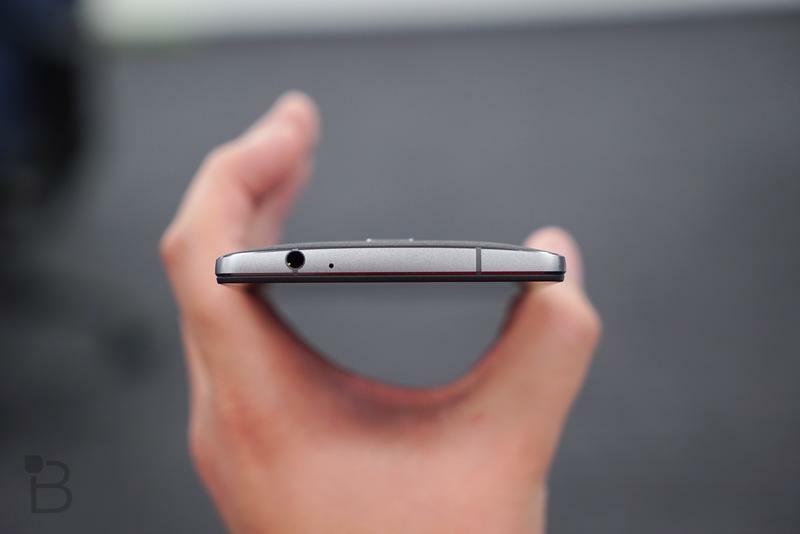 24,999 (approx. 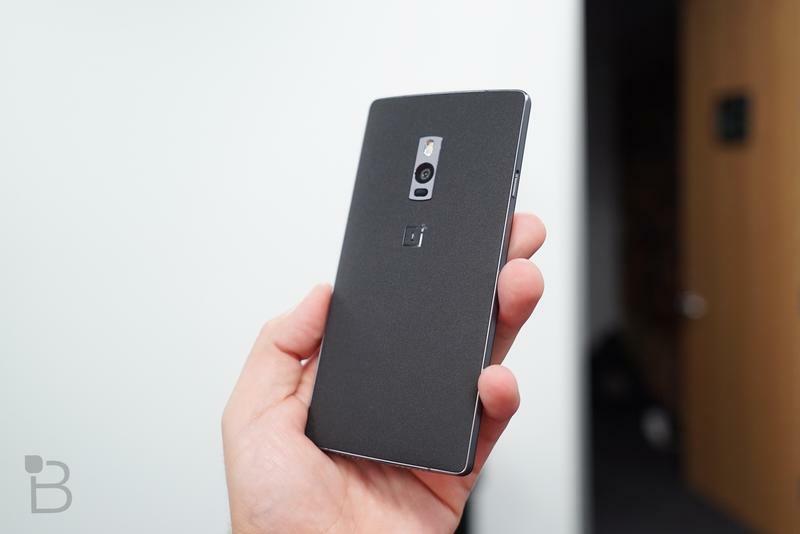 $377) with free shipping, and some areas qualify for next-day delivery. 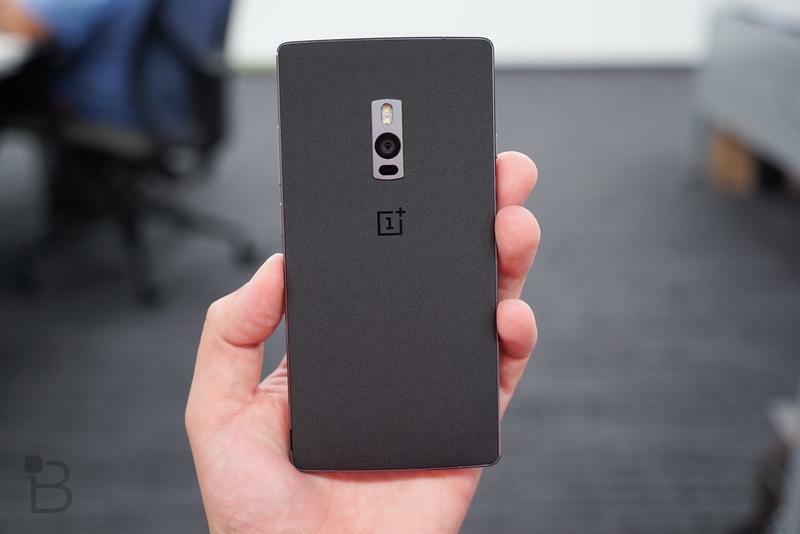 Buyers can also choose to pickup the new OnePlus 2 extended warranty from B2X, which covers the device for an extra year and adds accidental damage protection. 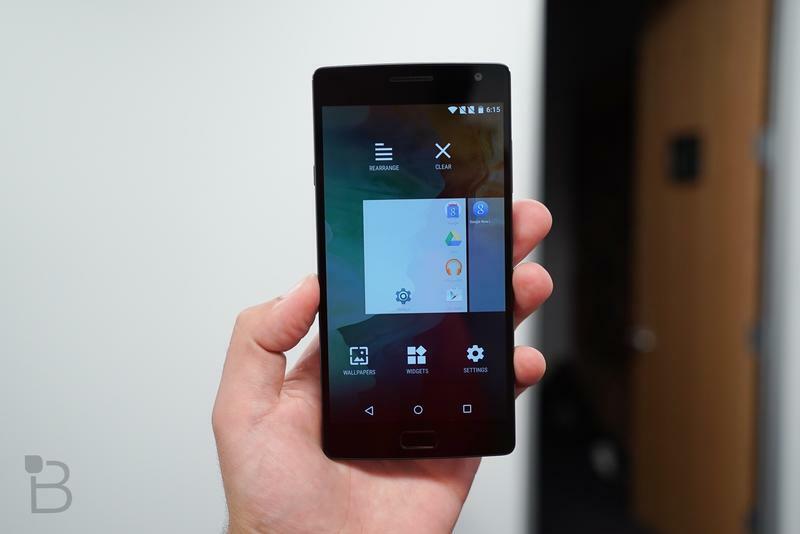 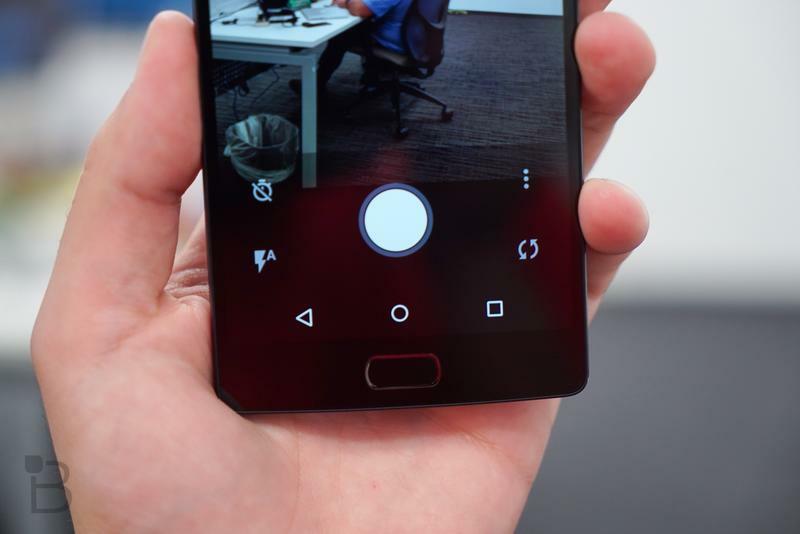 OnePlus fans in the U.S. will have the opportunity to buy the OnePlus 2 without an invite on Friday, when the Chinese startup kicks off its own open sale for Black Friday. 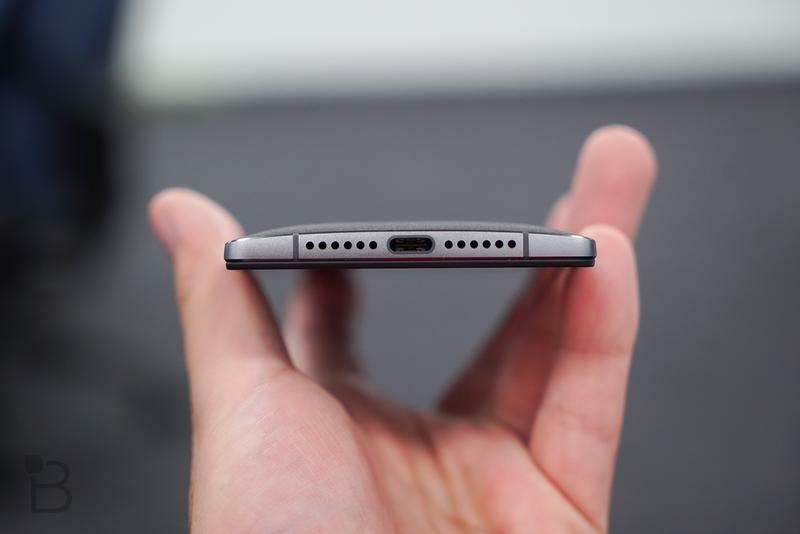 It has also promised discounts on devices and accessories, but we don’t have any specifics on that just yet.